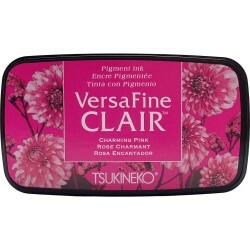 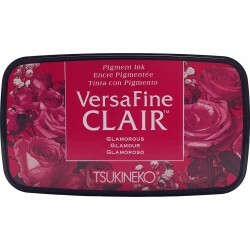 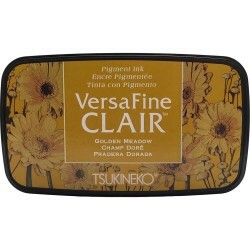 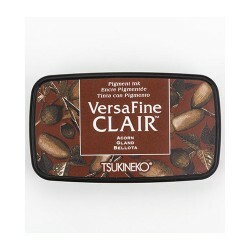 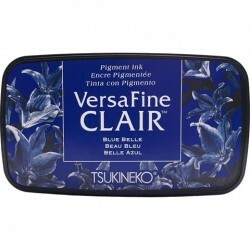 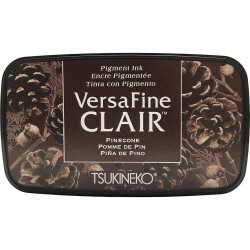 VERSAFINE CLAIR Il y a 22 produits. 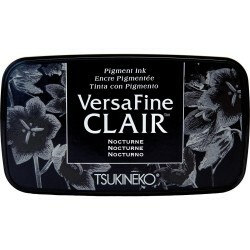 VERSAFINE CLAIR NOCTURNE, COULEUR NOIRE, Recommandé e.a. 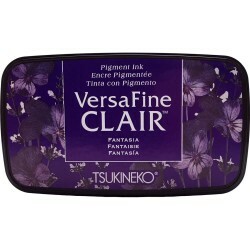 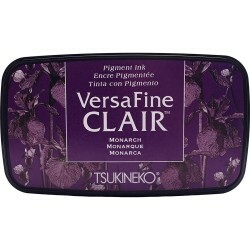 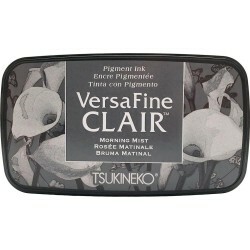 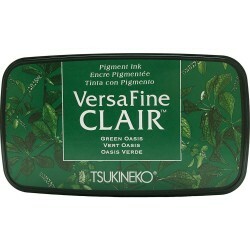 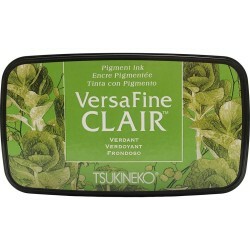 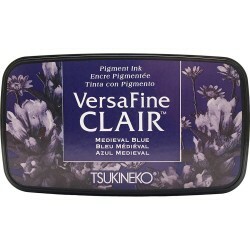 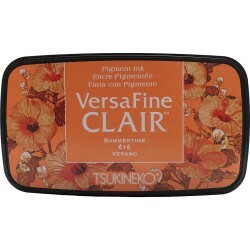 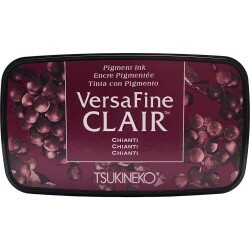 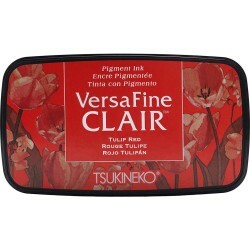 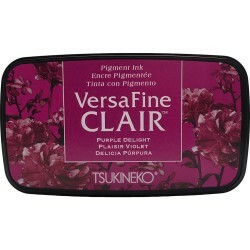 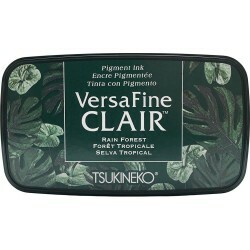 par LAVINIA The VersaFine Clair pigment ink pad brings out the finest details. 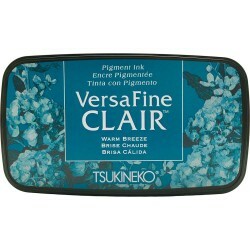 Once dry, stamped images are waterproof and will not smear. 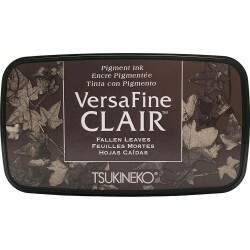 Images are light fast and fade resistant. 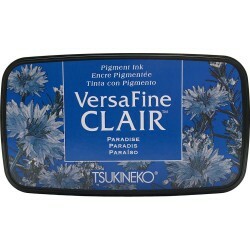 Perfect for using with watercolors to color stamped images. 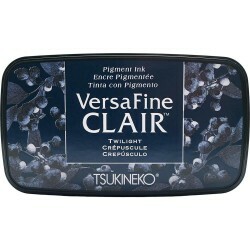 The white edge of the ink pack is normal.